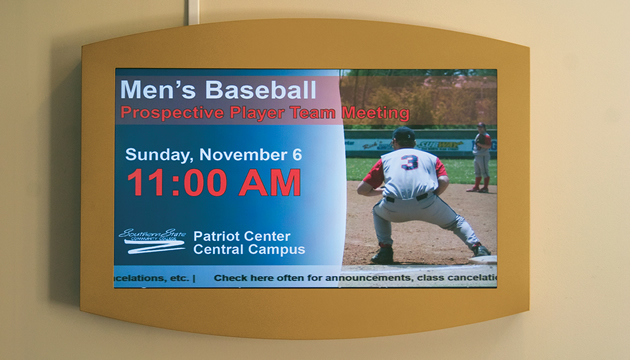 Innovative, low-cost platform to create a digital sign out of any screen. Simply plug in our LAT-Stick™ appliance and go! 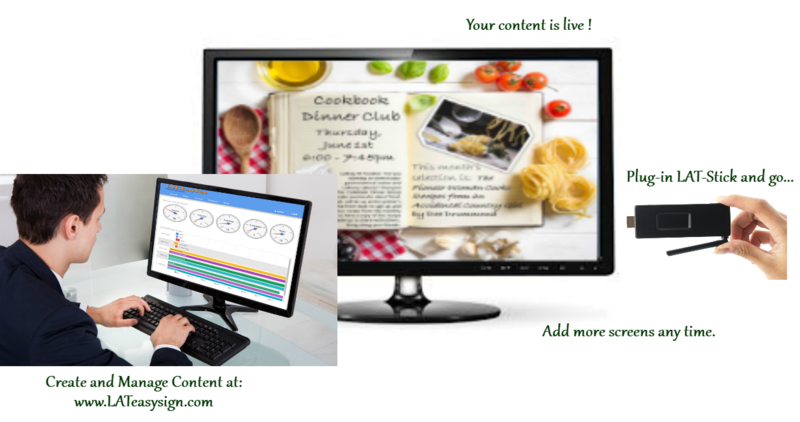 Cloud-based content management system - accessible from anywhere. 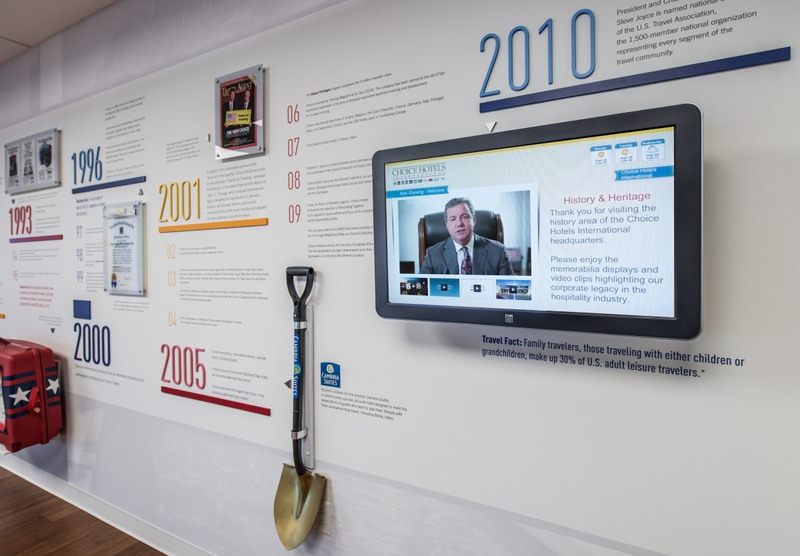 A full computer-on-a-stick preloaded with LAT-EasySign™ software. Simply plug into your HDMI input of your TV or Monitor. 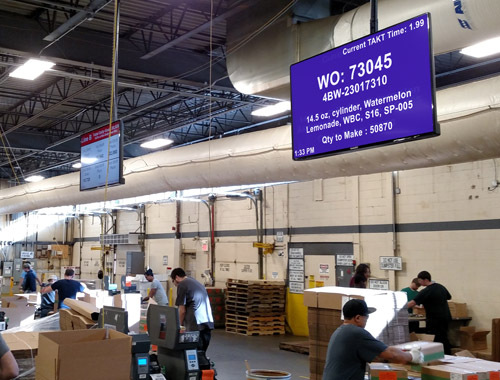 Our LAT-EasySign™ offer a wide range of features and capabilities. Manage from anywhere on any device that has a browser! 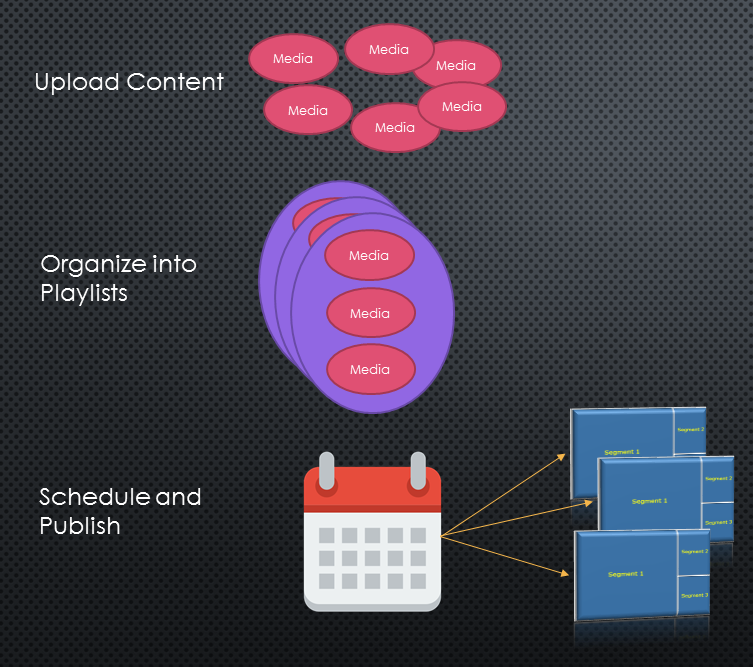 Slice a single screen into multiple independent segments, each with its own schedule and content. 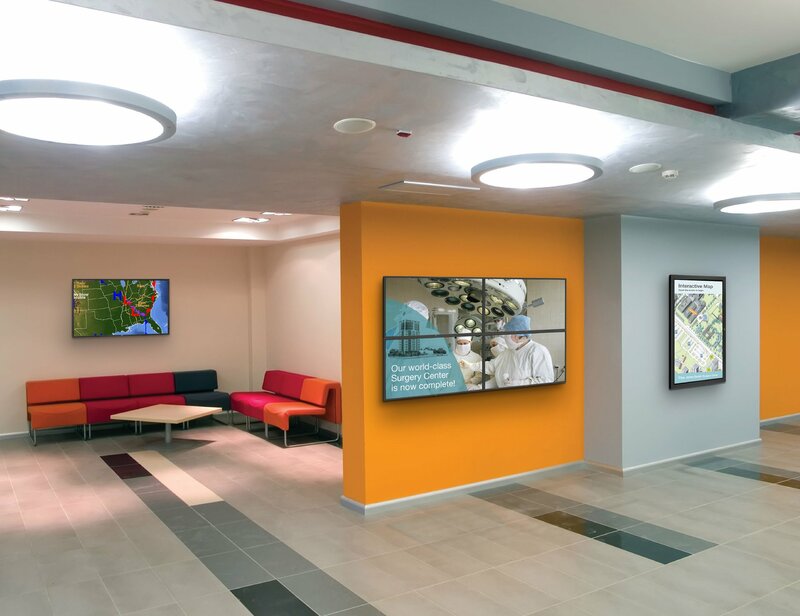 Each screen is independent or group them for convenience. With one-click update all of your changes are immediately sent to desired screens. Create multi-layer schedule structure in advance with a few simple clicks. 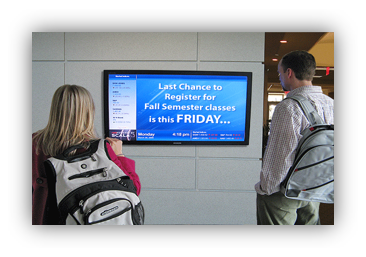 Static images or short MP4 video clips - LAT-EasySign™can take it. 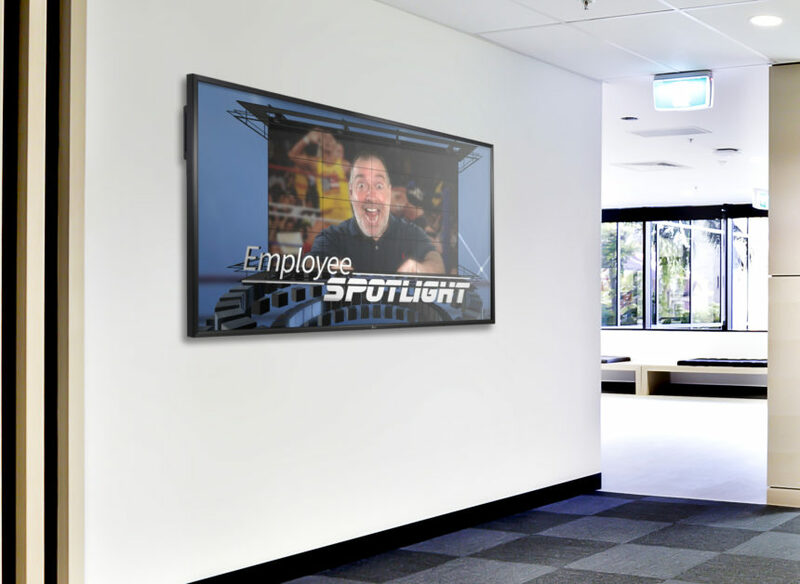 Our, uniquely innovative, LAT-EasySign™ allow you the ability to upload ANY graphical content (images, videos, etc., ), organize them into playlists, and then create various schedules of when and where to play your content - You can get up and running in 10 minutes! 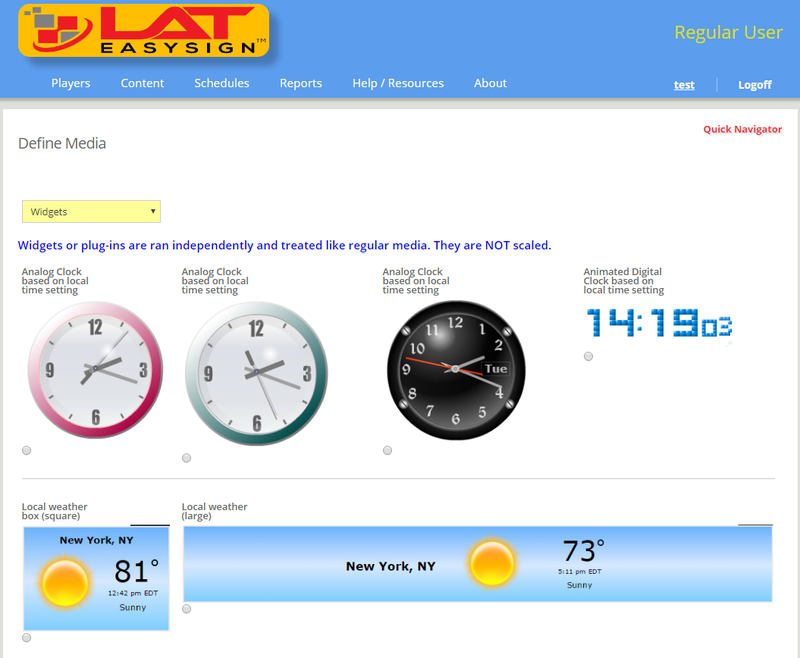 Our LAT-EasySign™ will accept any JPG, PNG, GIF, BMP, MP4,...etc, files you can through at it. LAT-EasySign™ allows you to organize your content into logical playlists. Control what item is valid and how long to display it. Use or reuse your playlists when you want them. Create schedules of when to play them, where and how. 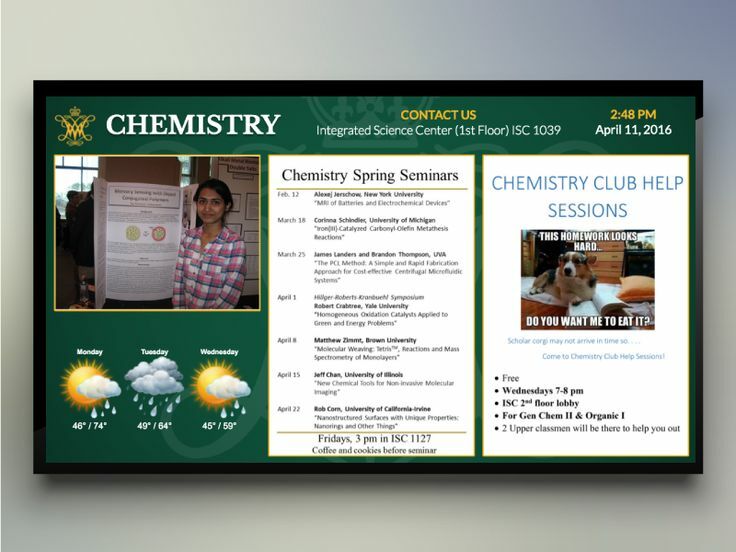 Any screen can be split to multiple active areas. Each area is independent playing its own schedule. 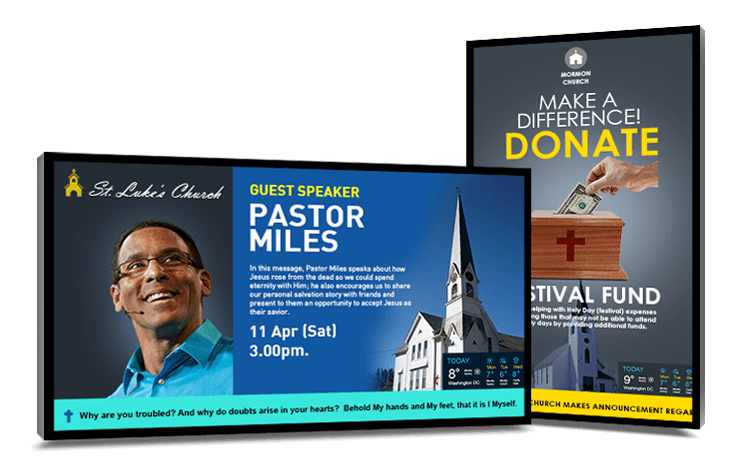 Whatever you do is instantly propagated - quick, simple and easy. in various industries. Select yours to see some uses. 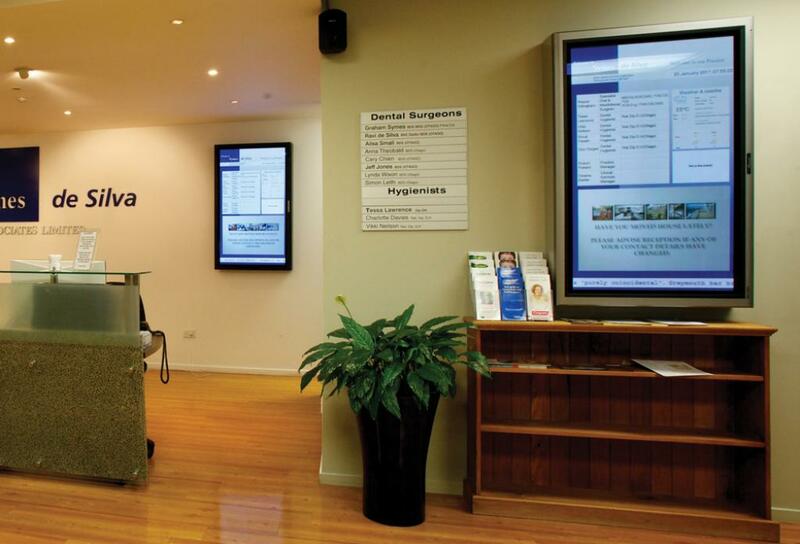 *Use your own existing screen, or buy a professional display from us. 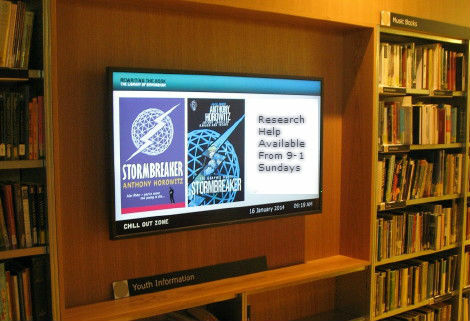 For over 15 years, LAT or Library Automation Technologies has been in the forefront of delivering innovative automation products to industry, libraries, universities and health-care fields. Our dedicated hardware, software and mechanical engineering teams give us unprecedented luxury to be able to not only dream up ideas, but actually develop them. We hold numerous patents and are constantly striving to bring modern technological advances to every-day world. 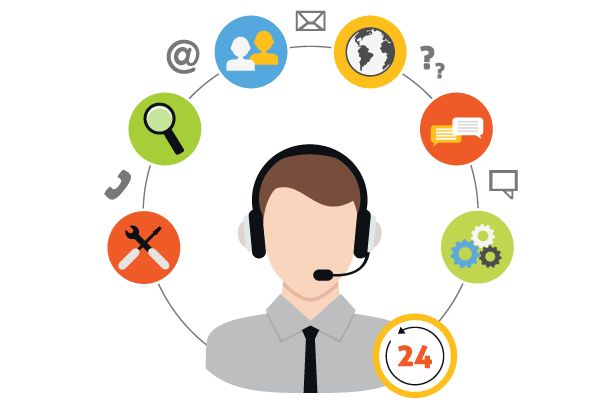 Having 100's of customers in US, Canada and Australia we started to notice a trend in the feedback that they were providing us. 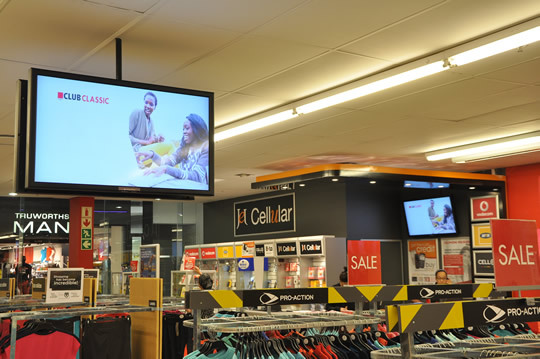 Virtually all customers, regardless of size or industry had similar problems in effectively communicating either to their customers, their employees or even on factory floor. Existing systems were either to narrow in scope, or too expensive, inflexible and very complex to manage and comprehend. It is this type of customer feedback that prompted us to create LAT-EasySign™. *Images below are representative of some of the uses of the system. They are not meant to be actual images of the system in use. These images are for illustration purposes only. 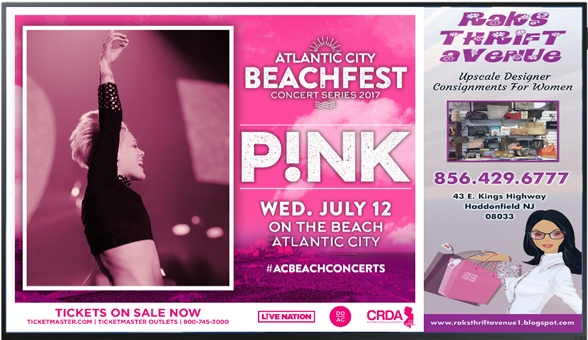 Promote your events and schedule. Spread the word - Change anytime! You can change the content anytime from ANYWHERE. Target specific screens as needed. 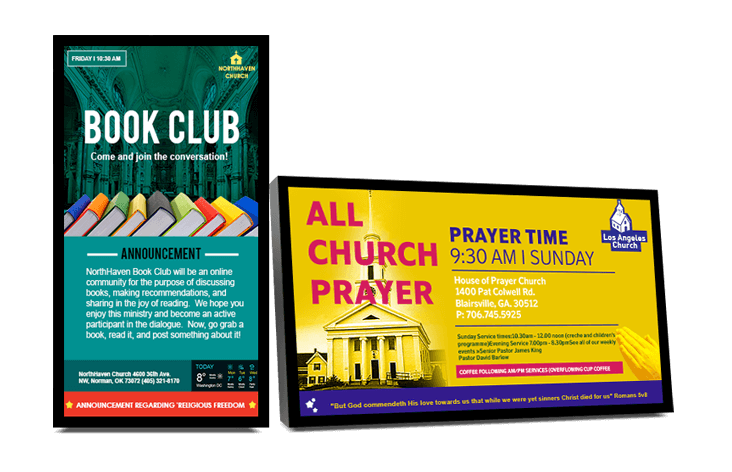 Engage, promote, advertise and otherwise communicate with your members. All relevant information of the Center in one screen. 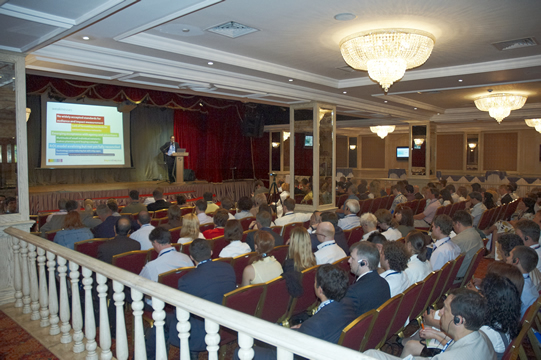 In addition to providing key information, signage can also be used to enhance your presentations or events. Keep your clients engaged and informed about your practice, benefits and policies. 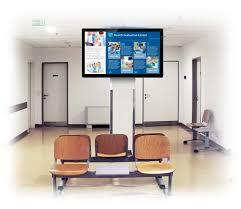 While waiting, your clients can learn about latest medical advances, or your latest experiences to enhance their visit. 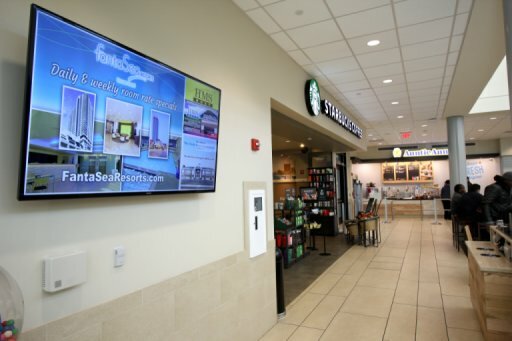 Provide location-specific messaging to any of your corporate locations or branches. Engage employees! 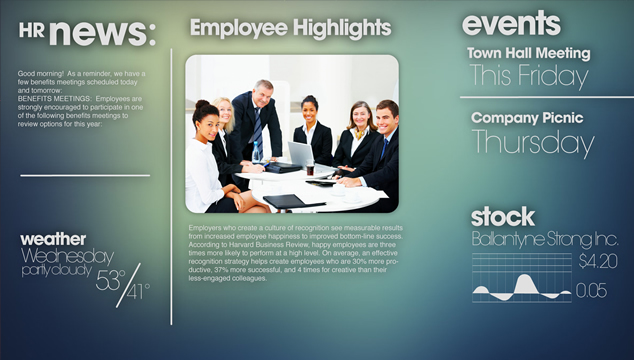 Provide up to the minute corporate news, events, happenings as well as highlight special employees. Provide process-specific information and relevant stats. With our IoT enablement API's, you can provide specific factory-floor information real-time. 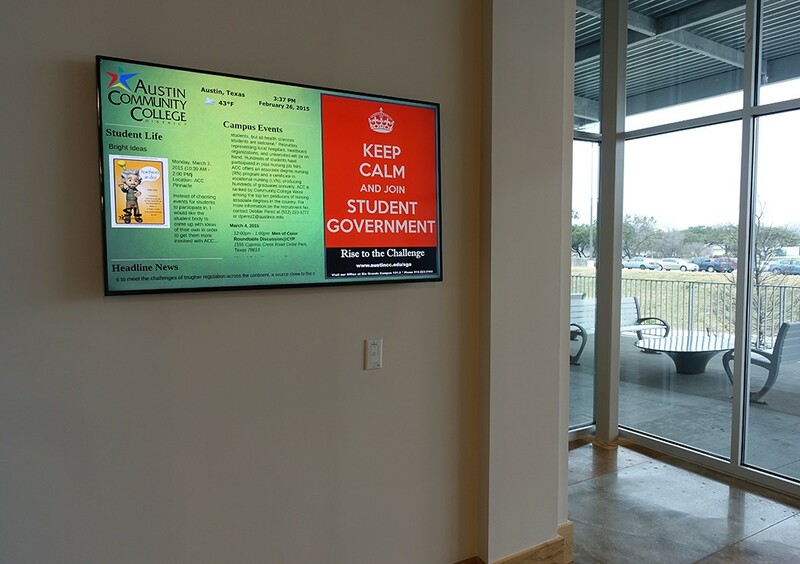 Innovative ways to use digital signage as part of on-going exhibits. Change anytime. 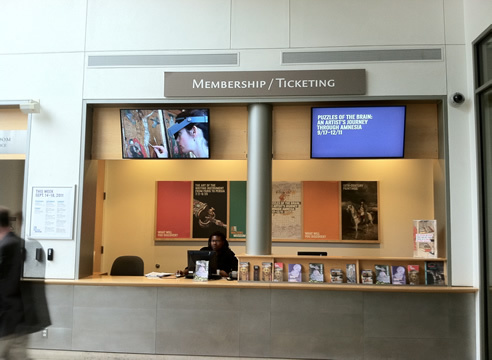 Encourage people to act, while learning about current events, exhibits and programs. 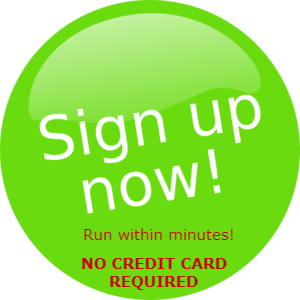 Contact us now if you have any questions or want to discuss your special goals. 2017 © Copyright LAT-EasySign. All rights Reserved.